Why, in the name of all the Saints (who go marching in), would a group of talented, experienced and serious Polish Jazz musicians get engaged in recording this monstrosity is beyond me. Bassist Piotr Filipowicz is relatively well known on the local scene, with an established record in Jazz, theatre and Classical music. This album is his idea and he wrote all the ten arrangements of songs associated with Michael Jackson (either written by Jackson or by other songwriters who worked with him and were performed / recorded by him). 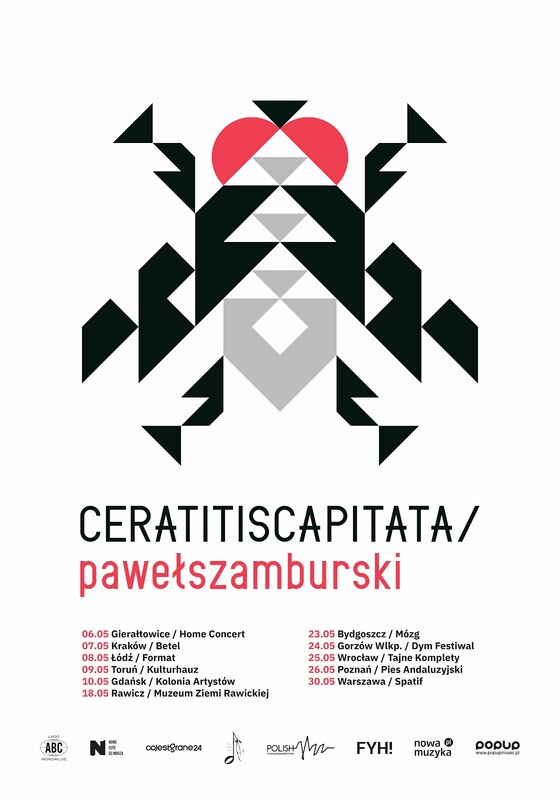 His other partners are trumpeter Przemek Kostrzewa, saxophonist Marcin Ganko, pianist Dominik Roslon and drummer Pawel Dobrowolski. Vocalist Lena Zuchniak sings only on the last track of the album. 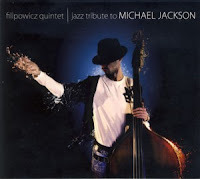 The album does not fulfill the promise stated in its title, as the only connection between the music it contains and Michael Jackson is limited to stating the songs' themes in the opening notes of each track. There is no conceptual, spiritual, stylistic or aesthetic connection between this music and the essence of Jackson's music. The songs quickly turn into mainstream Jazz, which is boring, repetitive and simply uninspired. The arrangements are shallow and detached from the origin and completely meaningless. The track with vocals is even worse that the instrumental ones. Obviously these musicians can play and even play very well, which is immediately evident, but which makes the entire affair even sadder. If opportunism was the motivation behind this project, it was missed by a mile. Jackson's fans are usually quite disassociated form Jazz and Jazz fans will see through this sham instantly. Such waste of talent always makes me feel sad, mad and Bad (pun intended)!